*Examinations: The player can collect information by examining suspects and paying attention to what they say, how they say it and how they feel. *Puzzles: The player will have to solve puzzles in order to obtain more clues. *Little Grey Cells: Depending on the clues collected, the player will be able to make deductions and find out more about the murderer. *Timeline: As the player draws conclusions and progresses through the story, he can use Poirot’s Timeline. 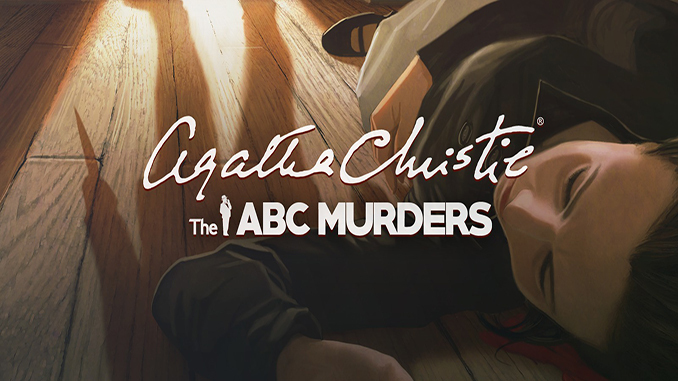 This means that Hercule Poirot can build a timeline with all the relevant events revealed during the investigation. guys there’s no peer in this game pls check. !there is gog version of red alert2 or company of heroes 1 tnx.